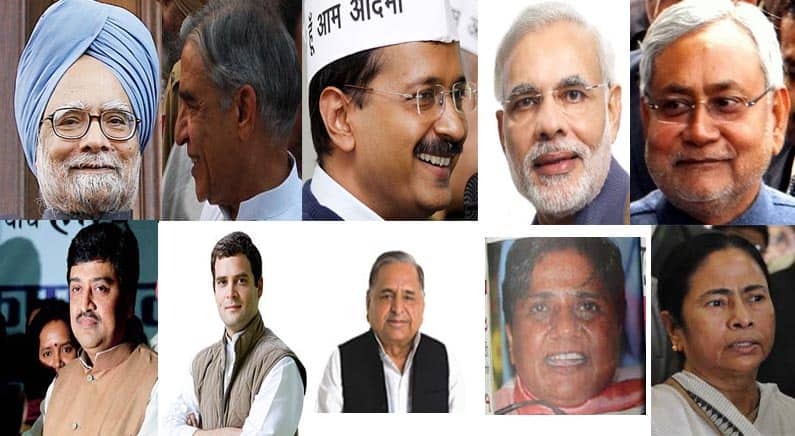 Home » Blog » Internet » Facts » How Much Educated Indian Politicians Are ? You will be Surprised ! Actually, Indian Politicians have always been a part of numerous conspiracies due to their views and comments left over certain issues. These Certain moves by our politicians make us presume about them and their Educational Background. Fine, if anybody among you is really curious to know about their much-loved politician and his Educational Background, here goes the list of some reputed politicians among them with their highest Educational Degree Earned. 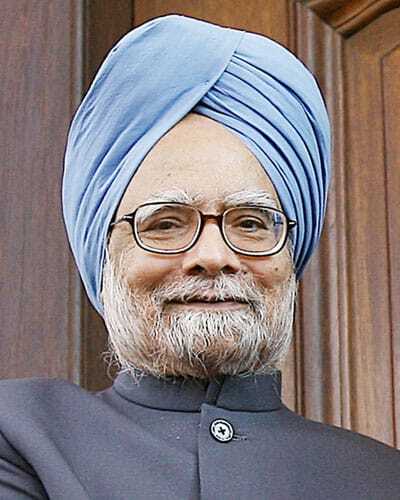 1)-The first on the list is our Ex Prime-Minister Dr. Manmohan Singh, he’s standing strong with the degree from Oxford University in Economics. Don’t you think, that’s impressive. 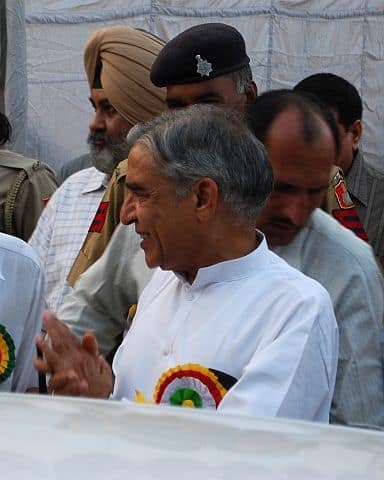 2)- Second on the list is the primary accused person in “Railway Bribery Scam”, Ex Railway-Minister Pawan Kumar Bansal. He too have earned a quality degree in Bachelor of Law PLUS Bachelor of Science. 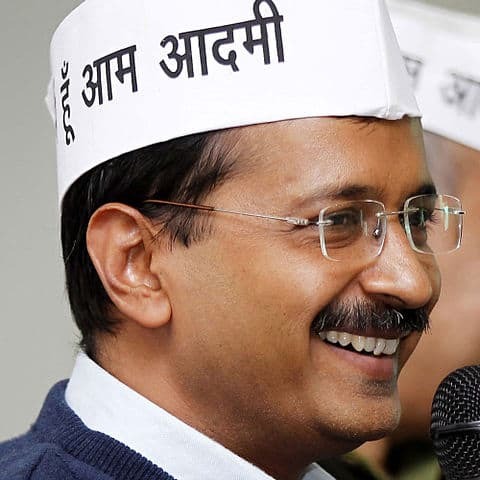 3)- Third on the list is Popular Aam Aadmi Party Supremo Arvind Kejriwal. He has earned a Graduate Degree in Mechanical Engineering from Indian Institute of Technology, Kharagpur (West Bengal). 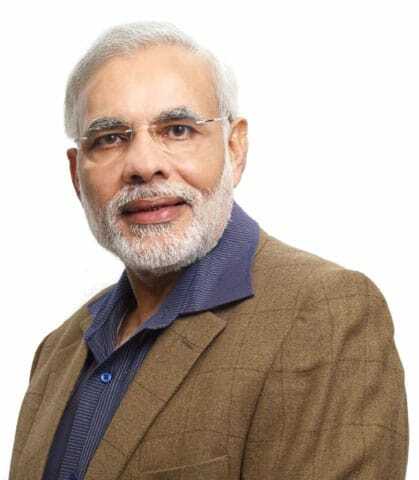 4)- Forth on the list is our current Prime Minister, the actual man of India who updated India & its perceptive, Mr Narendra Damodardas Modi. Clean India Mission is an “out of BOX” thinking by this great influencer. 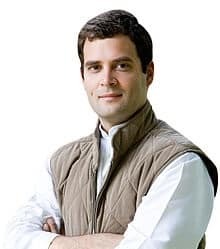 He has completed his schooling education from Vadnagar, Gujarat (Birth Place of Narendra Modi) and completed his masters degree in ARTS (Political Science) from Gujarat University. 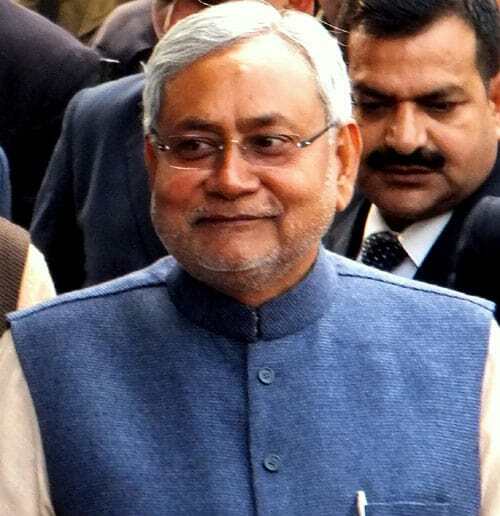 5)- Fifth on the list is BIHAR Supremo, Mr Nitish Kumar. This JDU (Janta Dal United) leader has acquired a Degree in “Electrical Engineering” from The National Institute of Technology, Patna (formerly Bihar College of Engineering). 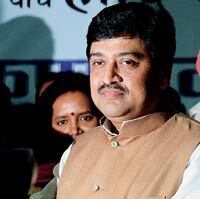 6)- Sixth on our list is Ex Chief Minister of Maharashtra, Mr Ashok Chavan. He too has acquired the Masters Degree in Business Management and yet was a leading accuse in numerous scam particularly the “Adarsh scam”. This simply is SHOCKING for many. 7)- Seventh on the list is Vice President of Indian National Congress Party, Mr Rahul Gandhi. He has acquired Masters Degree in Developmental Studies from Cambridge University (United Kingdom). 8)- Eight on our list is Samajwadi Party Supremo Mr Mulayam Singh Yadav. He too has acquired a number of degrees which include B.A / B.T & M.A in Political science from K.K Degree College (Etawah), A.K College (Shikoahabad) & B.R College (Agra) respectively. 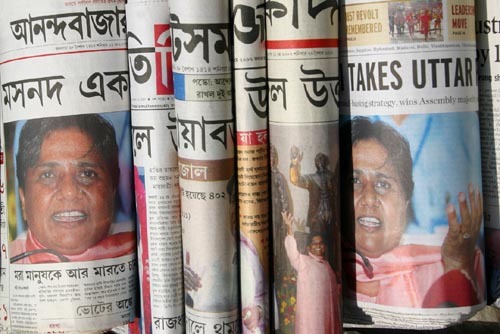 9)- Ninth on the list is Women Power, BSP Supremo Bahan Kumari Mayawati. She has attained many degrees which include, BA from Kalindi Women’s college (Delhi). Beside all other achieved degrees, Behan Mayawati further walked to complete her B.Ed from Vidyavati Mukand Lal Girls College (Ghaziabad, UP). She also has secured Delhi University’s LLB degree. In simple words, Fantastic achievements. 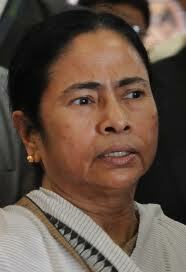 10)- At last but not the least, Mamta Banerjee is on the tenth spot in our list. This “All India Trinamool Congress” leader has acquired a masters degree in Islamic History PLUS an honours degree in History PLUS Degree in Education. Great Achievements. That’s all for now, We will be surely back to add few more names on the list. You can also request us to add any of your desired politician name under comments section BELOW. We will be more than happy to update the requested Information.